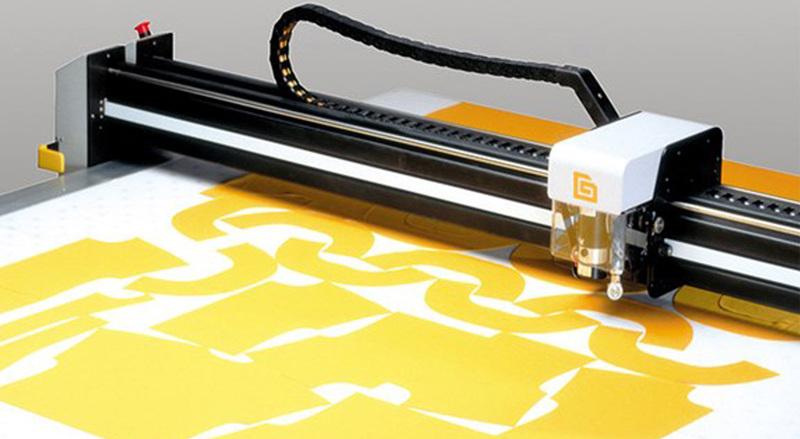 "GERBERcutter Z1 helps you optimize your material processing workflow. " 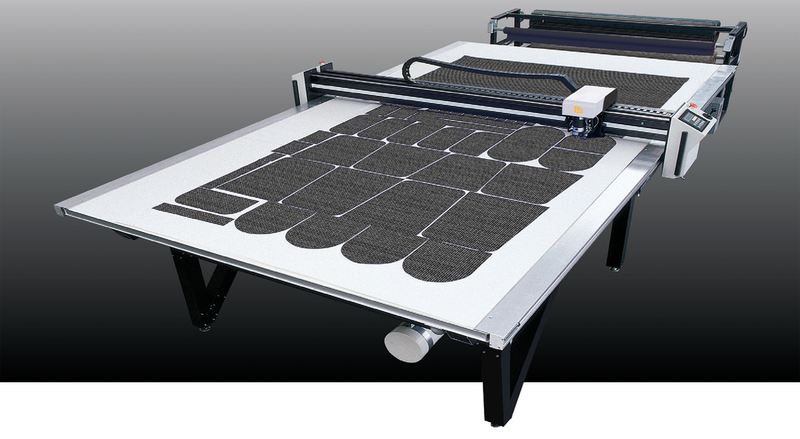 The next generation computerized fabric cutting machine uses an automated cutting system. 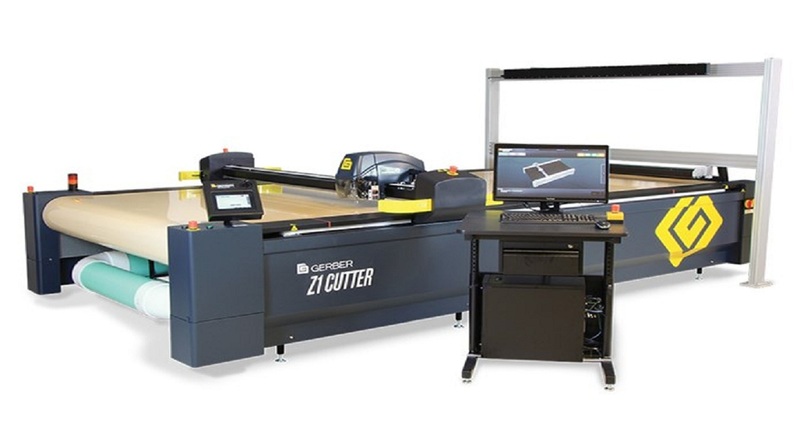 The GERBER cutter Z1 is a perfect solution for single- and low-ply cutting of challenging composite materials for aerospace applications. "Can this be customised for multiple layers of denim??" "I request please call and say prise this machine ..I have purchased this machine"